Super Bowl Weekend is here! That's why its important to send out a friendly reminder via the Tennessee Highway Safety Office that you can still have fun as long as you #DriveSafe and #DriveSober. 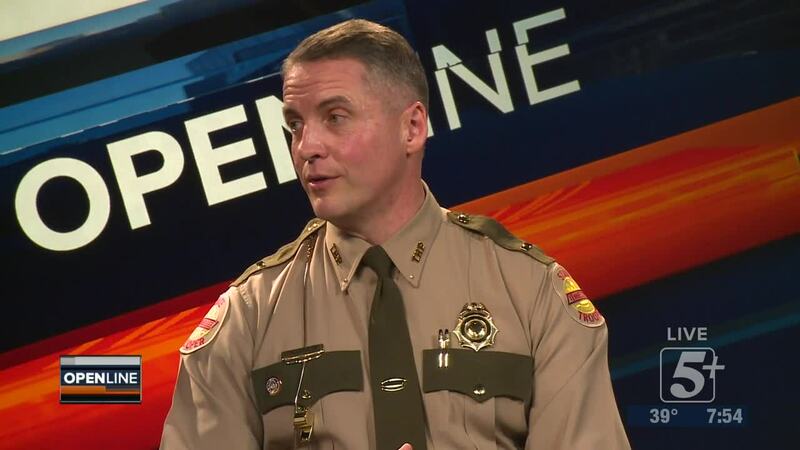 Otherwise, you'll be spending time with Tennessee Highway Patrol. Lt. Bill Miller and Arriale Tabson to discuss ways to prevent Drunk Driving. 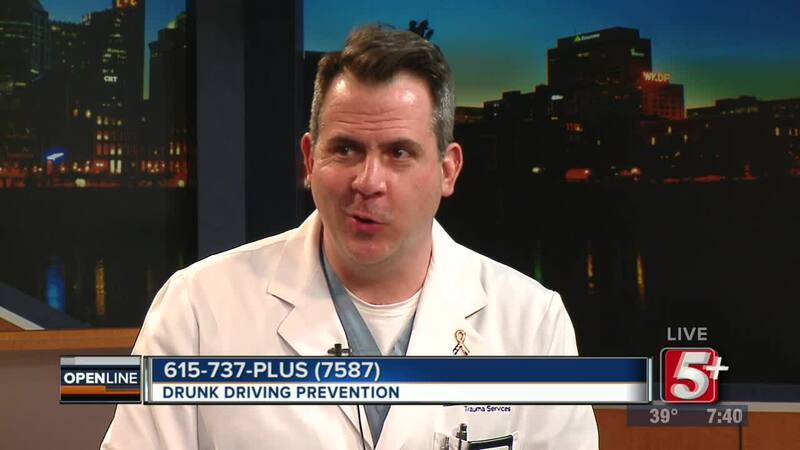 That's why its important to send out a friendly reminder via the Tennessee Highway Safety Office that you can still have fun as long as you #DriveSafe and #DriveSober. Otherwise, you'll be spending time with Tennessee Highway Patrol. 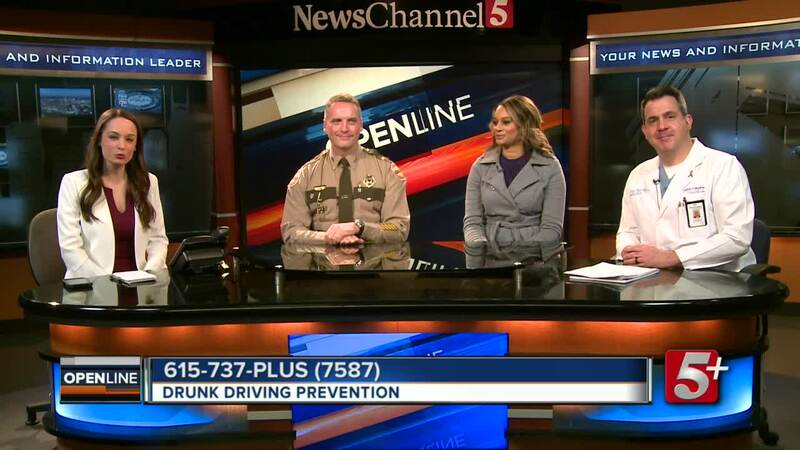 Lt. Bill Miller and Arriale Tabson and Roger Nagy join the show to discuss ways to prevent Drunk Driving.